One is associated with our expectations about the expanse of positive cloud computing developments. Another has to do with our willingness to embrace new promising technologies. Cloud Computing Trends #1: Cloud The Innovator – The gathering point for new exciting technologies such as Big Data, Predictive Analytics, and Mobile among others. It is more than likely that innovative entrepreneurs will use the cloud for launching new ideas and concepts. 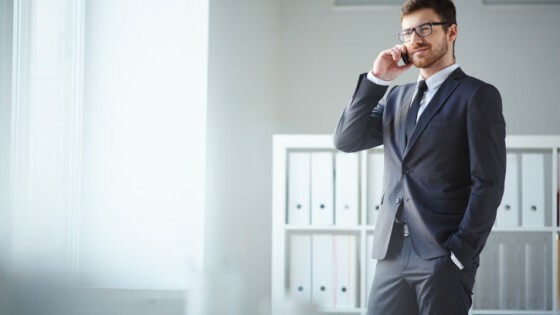 Cloud Computing Trends #2: Cloud The Hybrid Opportunity – The number one corporate choice for improving data security and decreasing the costs. 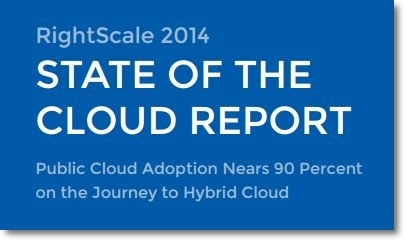 According to Gartner more than 50% of large corporations will embrace the Hybrid Cloud by 2017. Cloud Computing Trends #3: Cloud The Contributor – The IT departments begin to appreciate the positive effects of cloud trends. There’s no need for maintaining the unproductive antagonism. We all play in the same team. Cloud Computing Trends #4: Cloud Price Trends – You can expect for cloud to improve its efficiency while constantly decreasing the price itself. The cloud service providers will tend to improve their quality while offering the competitive prices. Cloud Computing Trends #5: Cloud Can Think Big – The cloud market is one of the fastest growing and most promising ones. Cloud will be able to deal successfully with all companies regardless of their size or complexity of business needs. 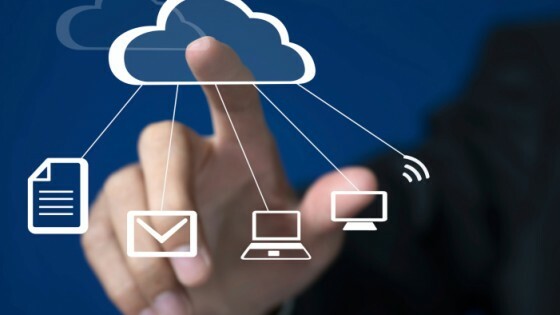 Cloud Computing Trends #6: Cloud SMB Friendly – The small and middle size business owners are excited about the cloud trends, which allow them to ensure growth at a reasonable cost rate. Cloud Computing Trends #7: Cloud Success – By 2020 it is expected for the cloud market to be worth up to $200 billion. Without any exaggeration, this can easily turn out to be one of the most influential new technologies ever.